Why do people like ant colonies? What do I do about customers who come in right before close? Where do bugs go when it rains? And more! 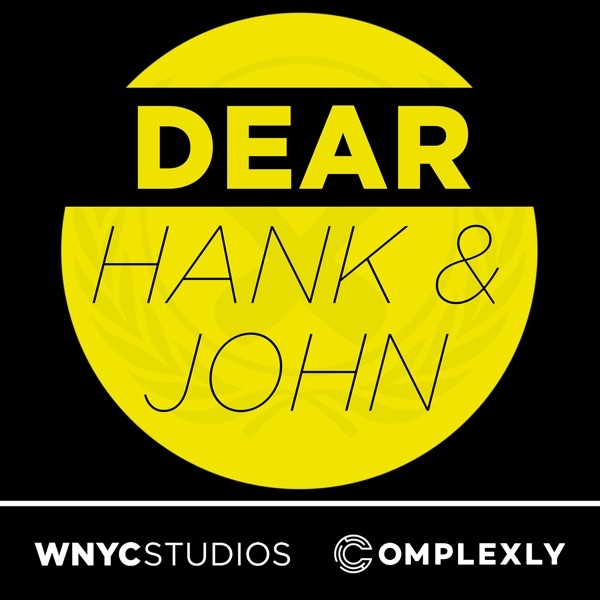 Email us: hankandjohn@gmail.com patreon.com/dearhankandjohn Thanks to Brilliant for sponsoring this episode! The first 200 people to sign up at brilliant.org/dearhank or brilliant.org/dearjohn get 20% off their annual Premium subscription.